Last year Polar released its new fitness tracker with heart rate technology, the A360. The Polar A360 provides daily activity and training metrics with on-wrist notifications. The display shows calls and smartphone alerts, as well as feedback from activity. GPS is a no-show, which will disappoint runners and cyclists, but all session information is loaded into the Polar Flow app. 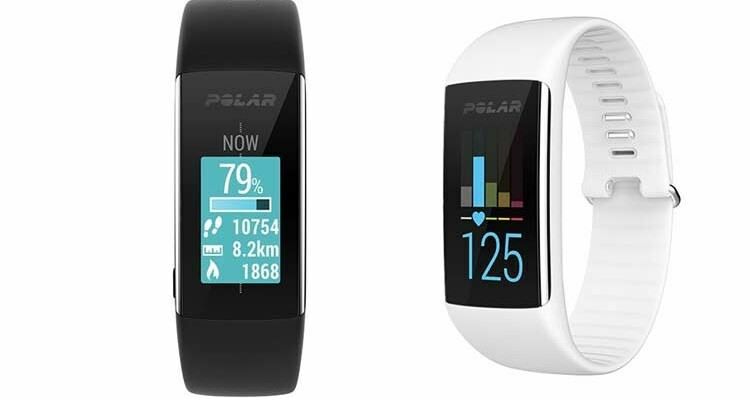 The Polar A360 is retailing for £154.50 and came out in November 2015. Today, i’m going to answer some of the questions that have arisen surrounding this piece of wearable tech: Why doesn’t the A360 come as part of the Polar Loop range? And if it’s more than an activity tracker but less than a watch – who’s it for? Who Is The Polar A360 For? 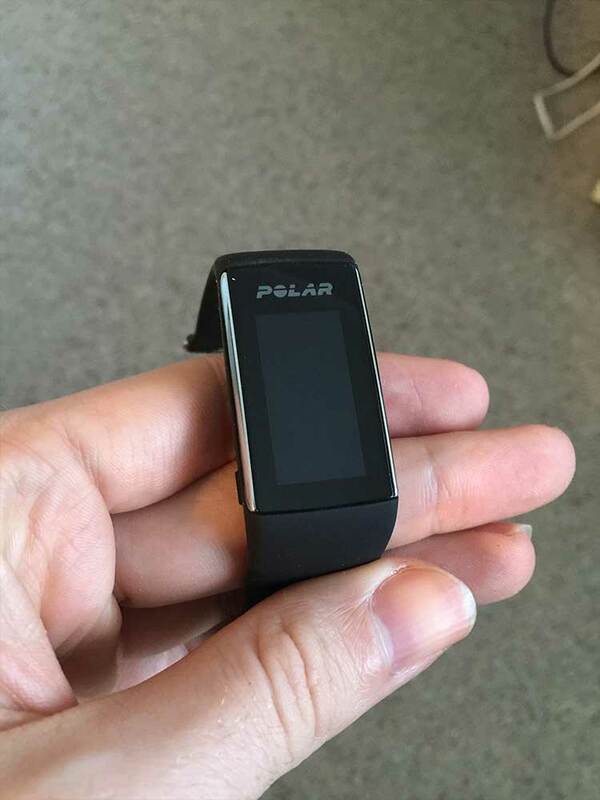 I’ll start by saying that anyone can use the Polar A360, however it’s especially beneficial for consumers who are looking for a convenient way to track activity, easily transition into a training session any time, and also stay connected to friends/work via smart notifications throughout the day. Anyone who is active or planning to be active will enjoy the A360. It’s as simple as that. 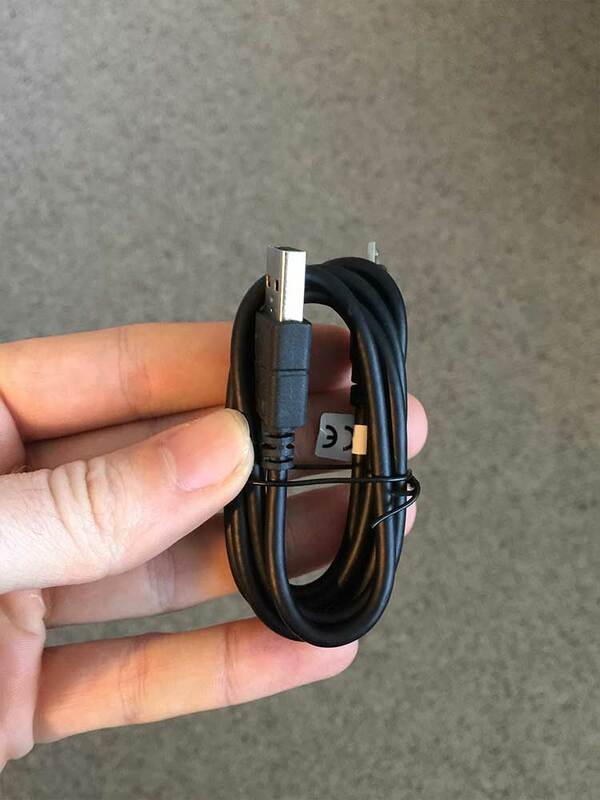 Is The A360 Like The Loop? 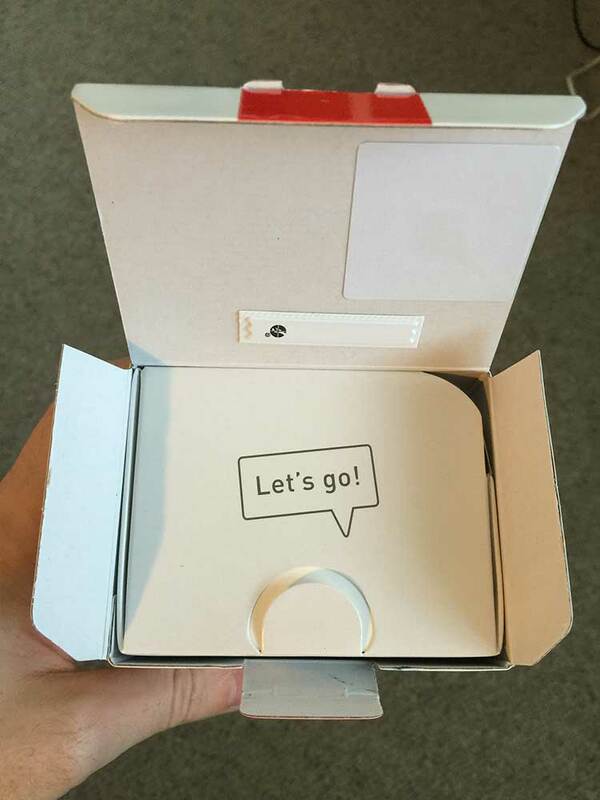 The Loop/Loop 2 are specifically designed for activity tracking (e.g. tracking steps, calories, sleep and overall activity). The Polar A360 includes activity tracking, but with the inclusion of optical heart rate and training options, is more of an in-depth fitness and training device. Polar heart rate zones divides training into five specific zones based on percentages of your maximum heart rate. With these zones, you can easily select and monitor training intensities and follow heart rate-based training programs. Immediately following a training session, the A360 will provide the user with a training benefit. Training benefits are based on Polar’s sport zones, and are determined by how much time you spent and how many calories you burned in each zone. The A360 will tell you if a session helped you build endurance, burn fat, was good for recovery, and others. Additionally, users can sync their data to Polar Flow where they can view their progress and receive guidance on how to reach their wellness/performance goals. Does The A360 Have A 24-hour Heart Rate Monitor? The A360 tracks heart rate only once a user begins a training session; at this initial phase, it does not track resting heart rate or heart rate constantly during wear. Does The A360 Help Guide You Through A Training Program? After an activity reading, the A360 will provide immediate training benefits on a particular training session. You can always then check back on your Polar Flow app to see your progress. Why Would I Buy The A360 If It Doesn’t Have GPS? Where the A360 lacks in GPS functions, it makes up for in other areas such as the wrist based heart monitor. This provides a more in-depth review of your progress. You can use heart rate data to improve fitness levels and see what level of intensity you need to work during your training sessions. For example, a user participating in a body pump class can quickly see which heart rate zone he/she’s in, and adjust immediately in order to maximise fat burning or endurance. Moreover, I think they wanted the A360 to be small and discreet enough for many people to want to wear it all the time. GPS is a power hungry feature that requires a bigger battery and antennas that would have forced us to grow the size to the point where it’s not as discreet and light. Overall, I think the A360 is a bold move by Polar. They have really gone out on a limb by providing a non-GPS, wrist based heart rate monitoring fitness tracker. I think I can easily get over the fact that it doesn't track my location because the other features have really improved.